This summer I was lucky enough to be working at a summer camp in Chichester which isn’t too far from here. I got the chance to take international students on trips to close-by tourist attractions, many of them I wouldn’t have considered visiting even though I live pretty close to them here at uni. I thought I’d share some of my experiences during my trips, hopefully encouraging some of you to maybe get out of Portsmouth for a bit and taking in some of our great local attractions! So, as I spent most of my time in Chichester this summer, I’ll start off with that! If small market cities and beautiful cathedrals are your thing, I highly recommend you visit! A short and cheap 25 minute train journey east of Portsmouth will take you to “Chi” (as the locals call it). It’s quite a change from Portsmouth’s busy and built up environment and would definitely provide a relaxing retreat from the stresses of uni life. There’s also something about Chichester which has a quintessential British feel to it, probably due to it’s abundance of tea rooms! A visit of the Cathedral and its gardens is a must, the market on the weekend is also nice to have a look at! Not too far from Chichester is Arundel, famed for its massive castle. Fortunately, Arudel is also a direct train ride from Portsmouth. Chances are if you’ve taken one of those long journeys to London on Southern Trains, then you would have probably seen its castle. 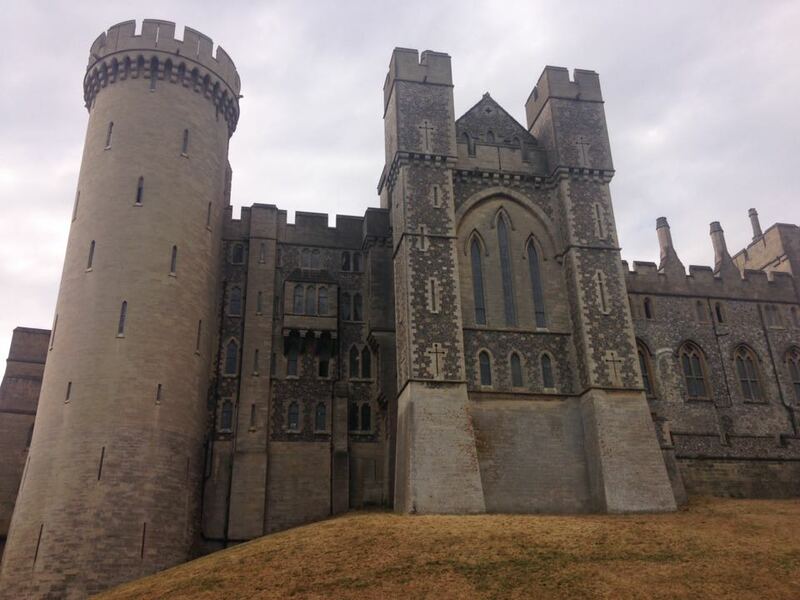 You could just visit for the castle, which dates back to 1067, but that wouldn’t be doing Arundel justice which has enough antiques shops to turn even the most staunchest Antiques Roadshow haters to lovers! There’s literally an antiques shop for anything! The castle itself is incredible and has loads of medieval features and decorations that will leave you in awe. 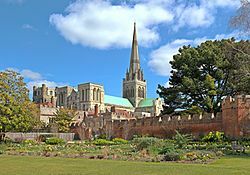 I know I’ve been only going on about old castles and cathedrals but I want to give just a quick shout out to Salisbury, a bit further than the other two but still worth the visit, especially if you love your history as its cathedral is home to the most intact copy of the Magna Carta!! 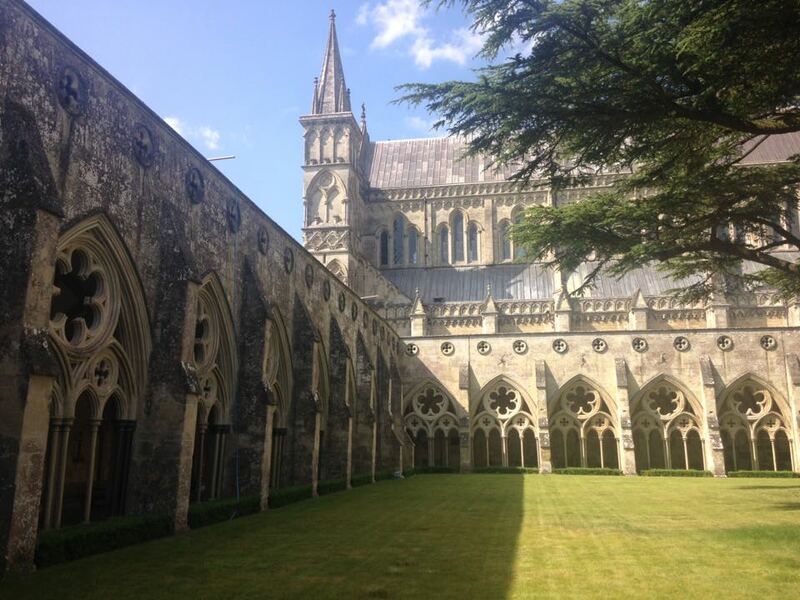 Salisbury Cathedral – Feels like you’re walking through Hogwarts! It wouldn’t be right not to include Brighton in this post, given that its really close. Apparently, it’s the happiest city in the UK and to be fair, everyone seemed to love it when I went there with my students. There always seems to be something to do in Brighton. 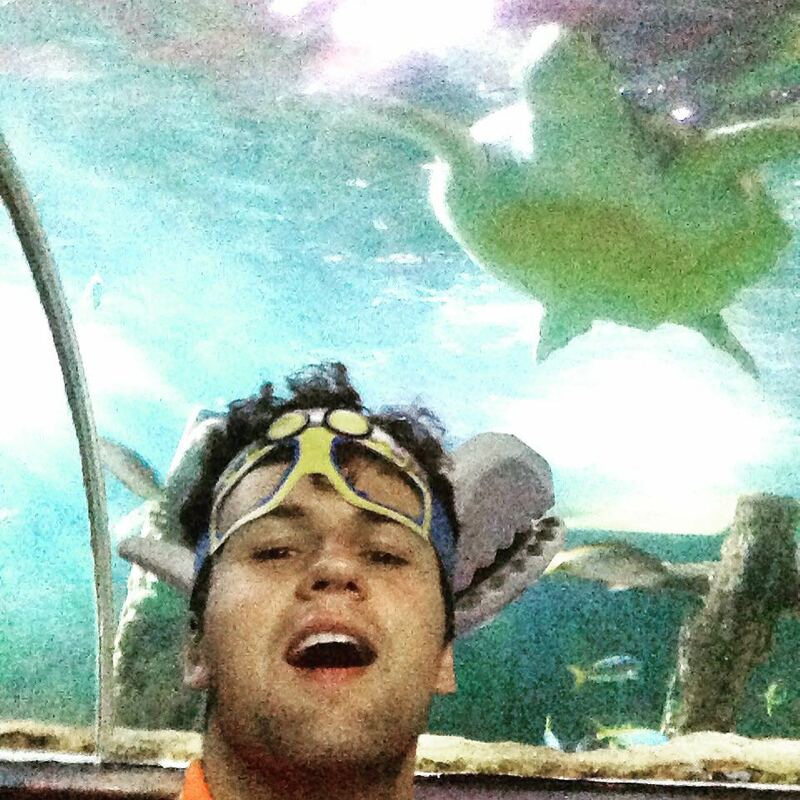 Personally, I quite enjoyed The Pavilion when I went there but the Sea Life aquarium is amazing! It’s the oldest operating aquarium in the world and has retained most of its Victorian architecture which just adds the the incredible experience. 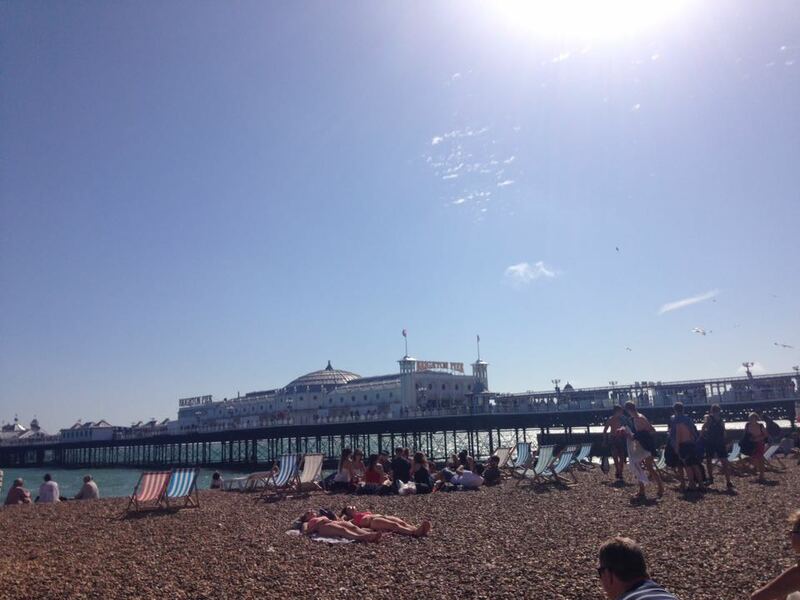 No trip to Brighton would be complete without visiting the Pier. I promise you, no matter how old you are, you will have fun there! Hopefully I’ve given some of you some inspiration to get out and explore outside of Portsmouth, feel free to comment about other close-by places you have visited and enjoyed!